People having own houses may not experience any problems. But, those look for rented houses will invariably experience problems of shocking demands. Now, Power Star Pawan Kalyan, chief of Janasena too experienced such shocks. Generally owners demand two months advance to let their portions. 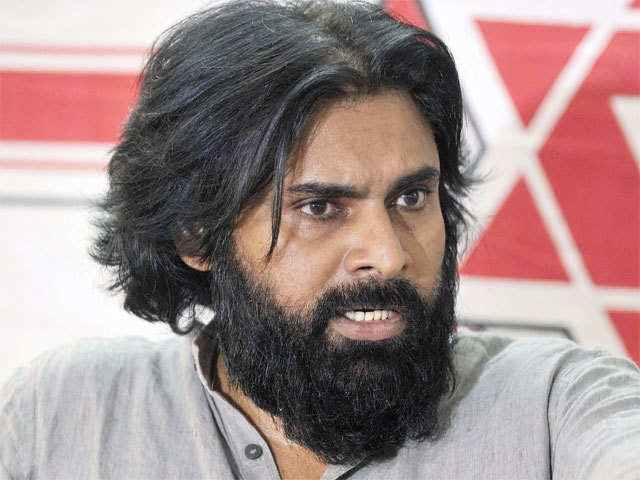 But Pawan got a huge shock when owner of a house demanded a whopping Rs 75000 rent per month with six months rent in advance. Rivals are attacking Pawan saying people are not believing him even to rent their houses, then how can they vote for him. KCR Prefers Jagan to Pawan Due to Jealousy?